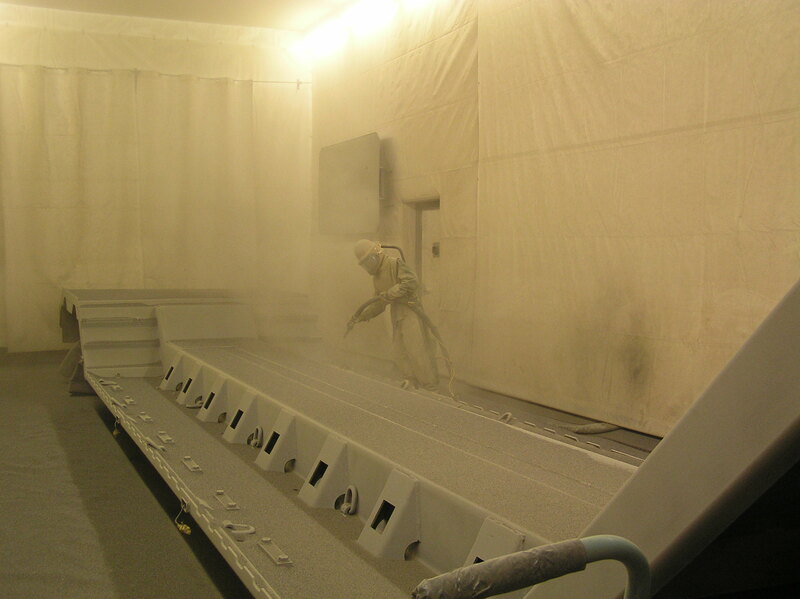 For a perfect result, the correct blasting abrasive/material is essential. The choice of an ideal blasting abrasive/material contributes significantly to success. The sandblasting is used for the removal of rough and loose dirt, existing shreds/fragments of paint and particles of rust from the surface. The more robust the blasting abrasive/material is, the faster and the more intensive is the rough effect. Therefore granulates are available in different grades of hardness (generally determined by the Mohsscale) and numerous grit sizes and shapes. Each ground or bottom chord offers other preconditions.